It's time for a new Pikmin adventure! Get ready for Hey! Pikmin -- an upcoming Nintendo 3DS game scheduled to release on July 18, 2017. 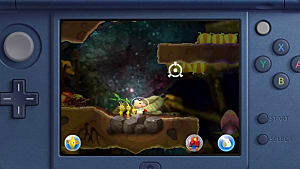 In the first 2D platformer for the franchise, players will help Captain Olimar explore (and ultimately escape) a brand new world by controlling him and his Pikmin. Coming up with new content for sequel games can be difficult and intimidating for developers, especially when it comes to something as established and cool as the Pikmin series. So will Hey! Pikmin be able to hold up to the hype and prove to be the game that fans have been waiting for? We're certainly hoping so, but really it's hard to say for sure. There isn't much information available for Hey! 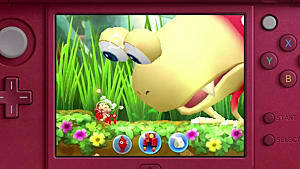 Pikmin right now, aside from some brief overviews, screenshots, and trailers like the one above. 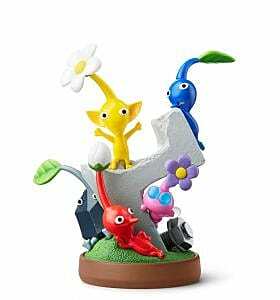 All we really know is that it will be a side-scrolling platformer which features Captain Olimar and his multi-colored Pikmin. As far as plot is concerned, we know that the game footage shown so far depicts Olimar exploring a Pikmin world with a blue ship pod that resembles the research pod. We also see Olimar piloting a ship named the "S.S. Dolphin 2" through a field of asteroids. From what we can tell, the ship crashes onto a new planet inhabited by Pikmin. The goal is to refuel the ship by collecting treasures and "sparklium seeds" -- preferably the golden ones. Well, it's not clear. Perhaps it's a prequel or a sequel. Or maybe it's something entirely new! Our only hope is that it will be action-packed and thrilling! With so little information available, we can't really know if Hey! Pikmin will be what the fans want. But, if the success of previous Pikmin games are any indication, then it stands to reason that Hey! Pikmin is worth getting excited for. With a new story, a different platform, and a large fan base, Hey! 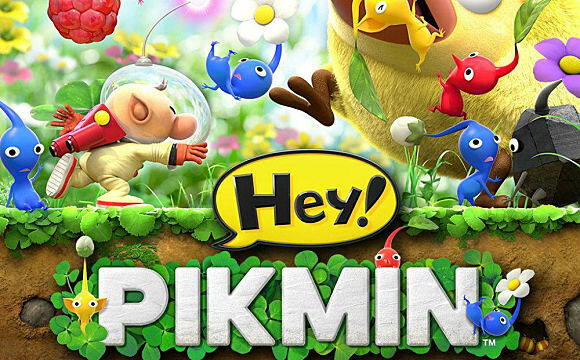 Pikmin will be the game that Pikmin fans talk about for the rest of the year.